This week the FDA issued a consumer update, advising consumers that no over-the-counter gels, wipes, or creams are approved by the FDA to kill MRSA. The agency also sent warning letters to four companies that claim their products do just that. The FDA also advised consumers to not purchase over-the-counter products that claim to kill the E. coli or Salmonella bacteria or the H1N1 influenza virus. But that doesn't mean you should resign yourself to being filthy. 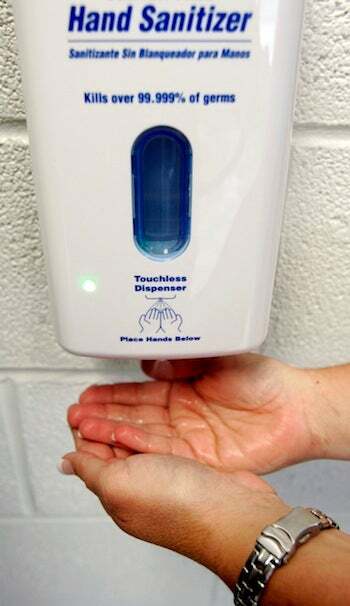 The FDA still recommends using hand sanitizers, but only when washing with soap and water isn't possible.